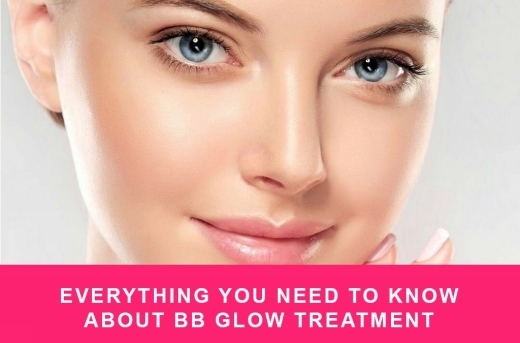 BB Glow Treatment - is the most advanced development of Korean beauticians for a safe and intensive treatment, whitening, rejuvenation of the facial skin that gives it a soft glow. 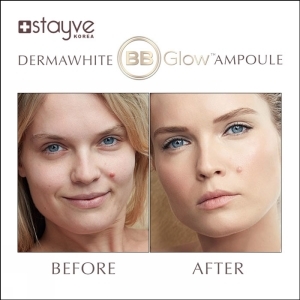 Achieve radiant, super-moisturizing, pore-free skin in just 4 treatment sessions, lasting up to 12 months. 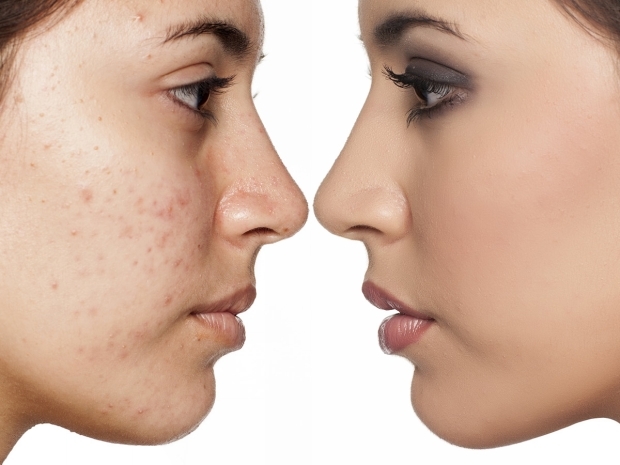 A foundation is worked into the skin by gently incorporating it with a fractional mesotherapy device. 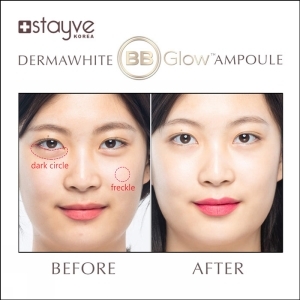 100% natural ingredients Skin color ampoules. 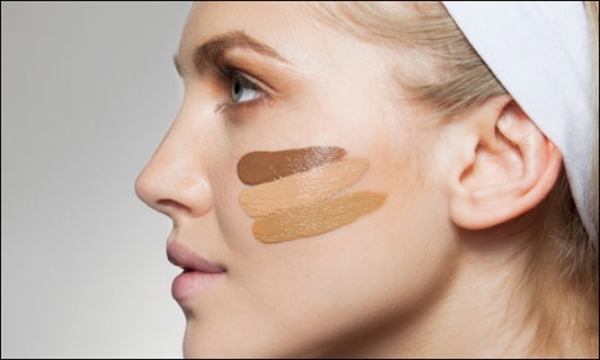 No pain, no redness, no downtime and instant results. 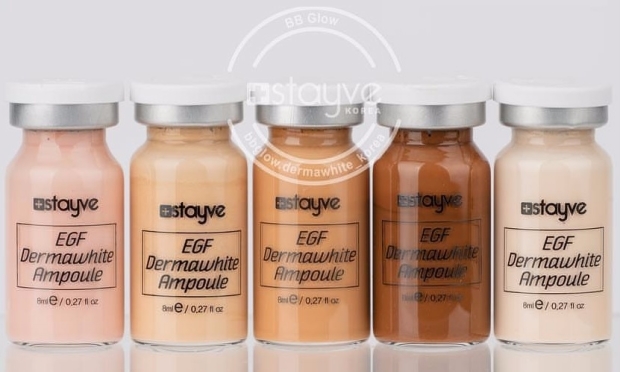 This treatment is perfect for dry, sun-damaged, pigmented, uneven skin, dull skin and / or sensitive skin that requires an intense hydration that moisturizes the skin and helps to restore clarifying textures while significantly improving the appearance of your skin.